Austrade's Landing Pads, located in Tel Aviv, San Francisco, Shanghai, Berlin and Singapore are a 90 day in-country programs designed for market-ready businesses that are ready to scale internationally. Landing Pads are designed around introducing start-ups to investors, mentors and strategic partners to help grow their business. 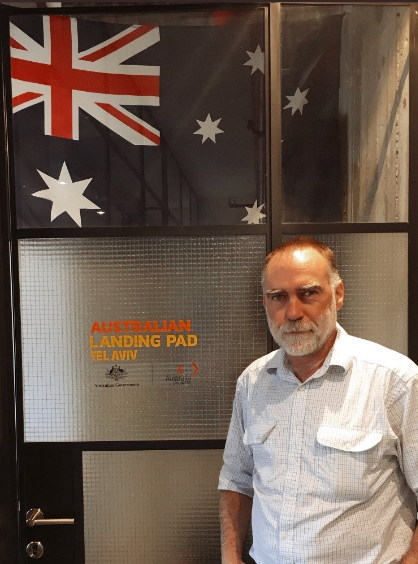 "Of the five landing pads Austrade runs, Israel is known for start-ups and water technology with over 800 Agritech start-ups present," Swan Systems' Founder and Managing Director Tim Hyde said. "So we thought if we can make it in this scene then we must have a good product!  "Our staff member Ivor Gaylard is three weeks into the program and already has had some great meetings and received lots of interest from potential strategic partners and end users." Swan System's Ivor Gaylardat Austrade's Australian Landing Pad in Tel Aviv, Israel.